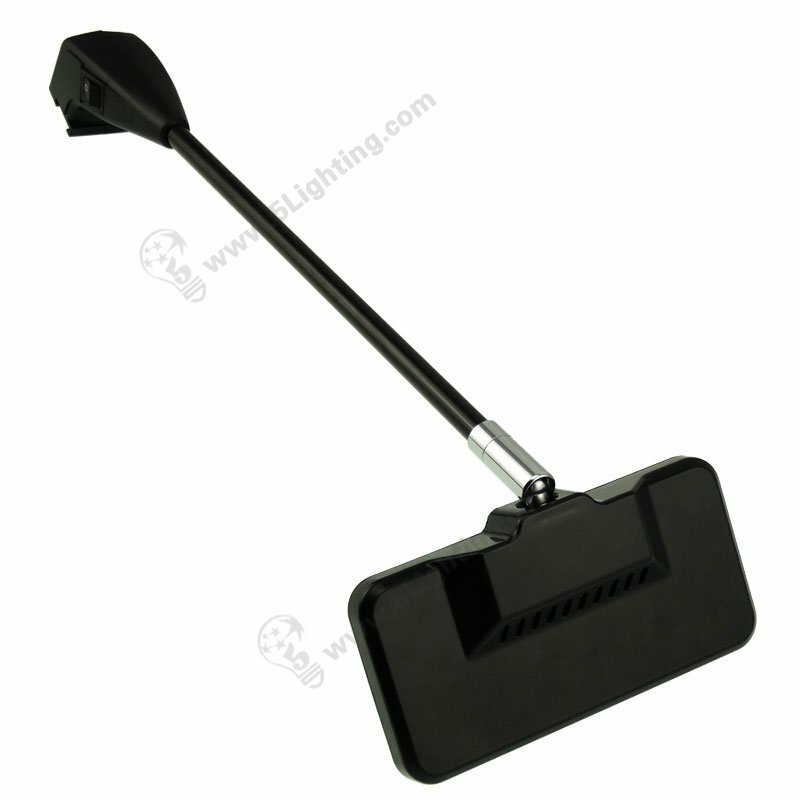 LED pop-up stand light LXS50-001-A, led pop up display light for Trade Show Display. Super bright for 120 watts halogen display lights replacement. 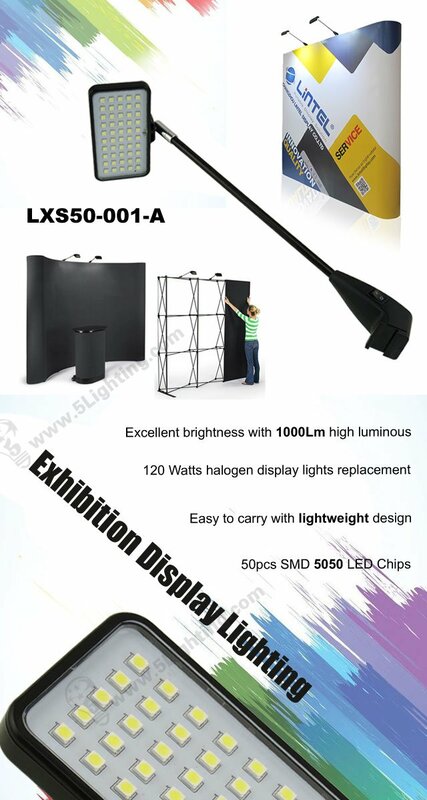 a): Wholesale led pop-up stand light LXS50-001-A adopts 50pcs SMD 5050 LED chips, superior illuminating effects can help your advertising information get attention it deserves! e): Great quality led pop-up display lights with 10 watts power consumption, energy saving that ideal for 120 watts halogen lights replacement.